Indeed, ghosts are everywhere: in scary places, in scary stories, in scary movies, and scary videos. We love and fear to be scared by ghosts. We can’t resist them. Even if we are not sure that ghosts are real, we may get scared when we hear an odd bump we weren’t expecting. 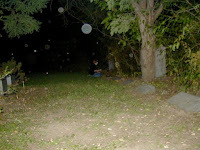 You probably have a ghost experience yourself or have heard one from one of your friends or relatives. First of all, what is a “ghost experience”? It is a very vague phrase that can mean anything from seeing someone that you know is dead to hearing bumps or seeing things move apparently by themselves. Just because they are weird and spooky, people rush to call them ghosts, sometimes without looking for another possible explanation. What are ghosts? Ghosts are the spirit of dead people. The spirit remains in the human world instead of travelling to wherever they are supposed to go. This is vague too -as some say ghosts are transparent (see-though) figures, while others say ghosts are shadowy. It seems like humans have always wondered what happens after we die, if there is an “afterlife”. It hurts when a loved one dies, so wouldn’t it be great if they went to someplace nice after they die, if we could see them again? Many religions have explanations for what happens to people after they die: they are reborn in another body, they go to another place like heaven or hell or somewhere in between. This is called “wishful thinking”: believing or making decisions based on something that we imagine may be pleasing but that has no evidence, no proof. Are ghosts real? Besides what people think and hope, there is no scientific proof that ghosts are real. Someone may hear strange noises, but that’s not proof. 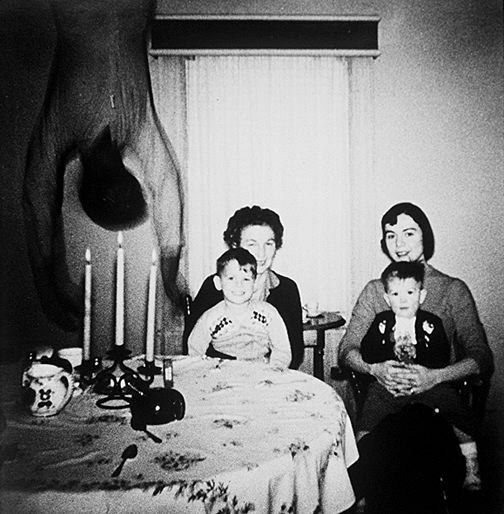 Even pictures are not proof of ghosts -many pictures have been proven to be faked, manipulated with the camera or the exposure process, or in the computer, or with an app. Even if a picture is not faked, there are other explanations for what can seem like a ghost (the lightening, double exposure, movement, wet lenses, even your hair getting in front of the camera can produce an “orb” effect, etcetera). Are those orbs ghosts? Well, that seems to be a cemetery so those must be ghosts, right? Noooooo -read what we said about photos in the paragraph above about camera issues -it could be hair or a wet lens, or even faked. 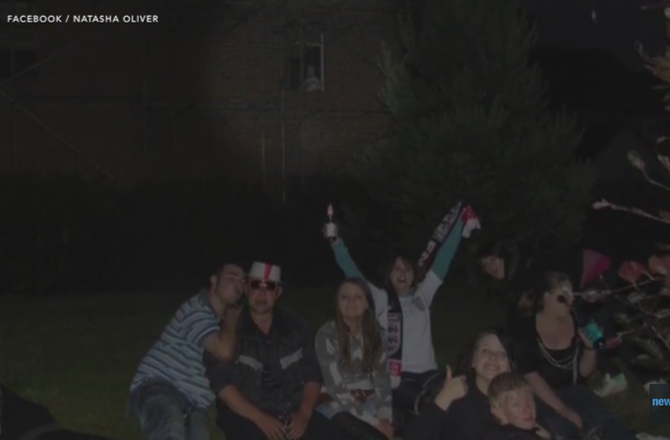 “This is the famous "British party group ghost photo”. Discovery News does a nice and detailed job of explaining why this is not a ghost on the background -from the wrong explanation that people gave to what the figure could truly be. Read it in full here. "The Cooper Family Falling Body”, One of the oldest and most famous ghost photo: it was simply faked and the Website Hoaxes.org gives the explanation. Read it in full here. *** NOTE: This article is part of a series on Ghosts. ** Still to come: Can psychics communicate with the dead? Has any ghost hunting found ghosts? - 10 Scientific Explanations for Ghostly Phenomena: ListVerse. - Video: Do Ghosts Exist? Discovery News.